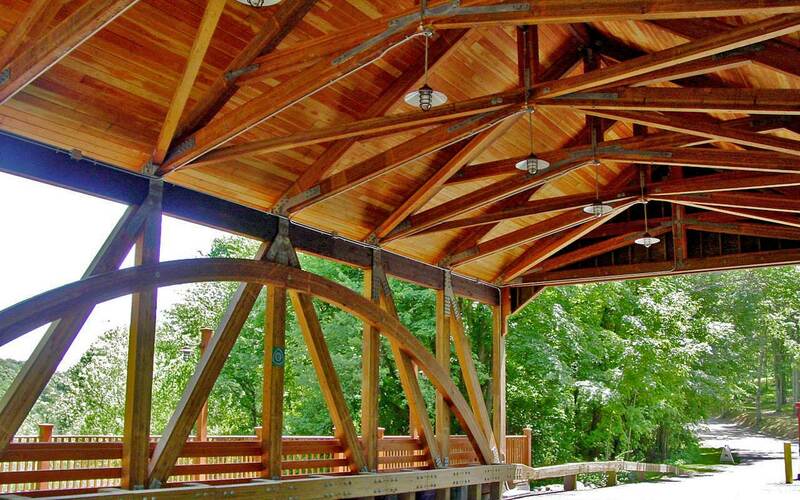 Our expert team delivers fully customized, turnkey projects nationwide. 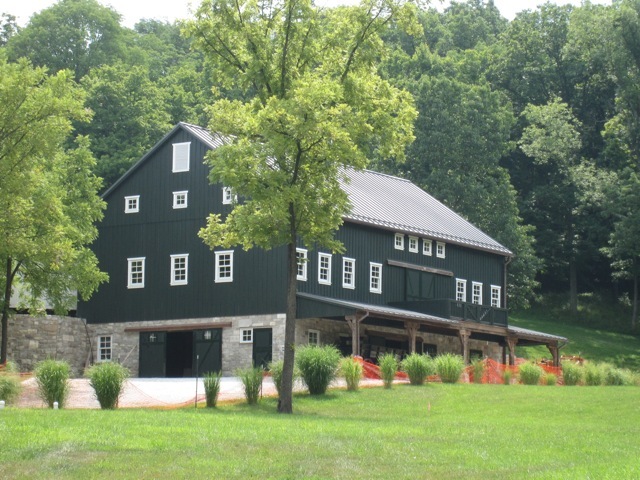 The Antique Barn Company has architects, designers, and licensed structural engineers available for your next project. 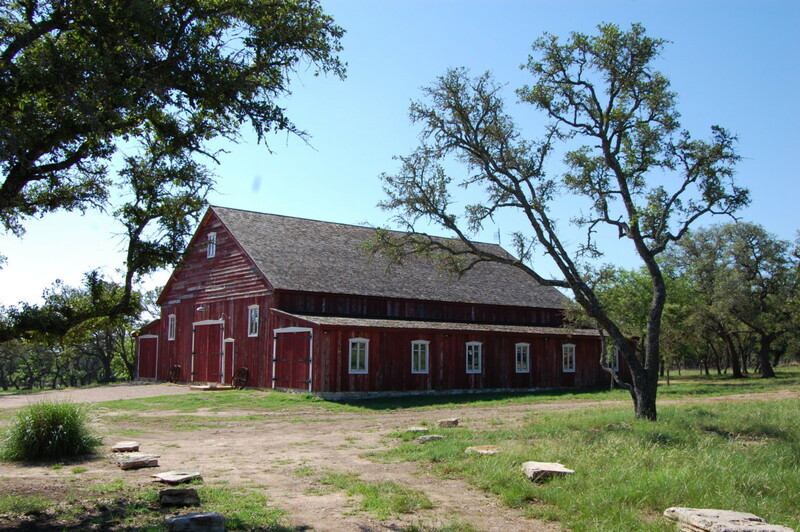 As one of America's leading Barn Wrights, we specialize in restoring antique barns to their finest. 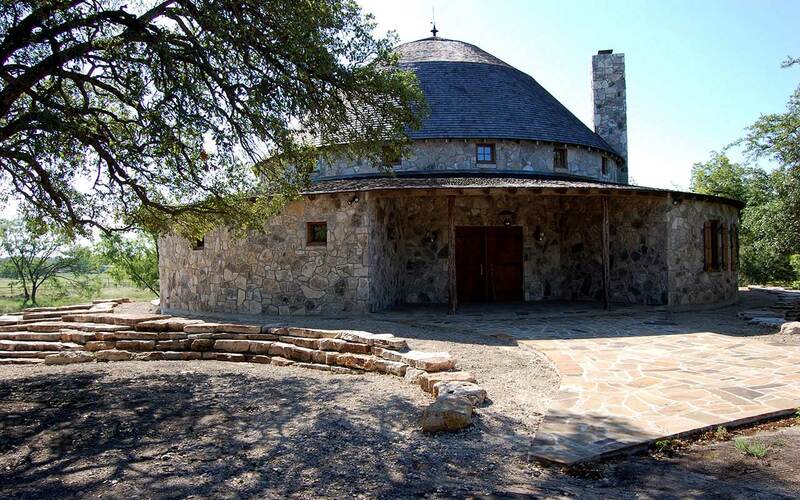 Traditional Japanese Minkas, round barns & covered bridges are a just few examples of new structures that could be built for your next project. 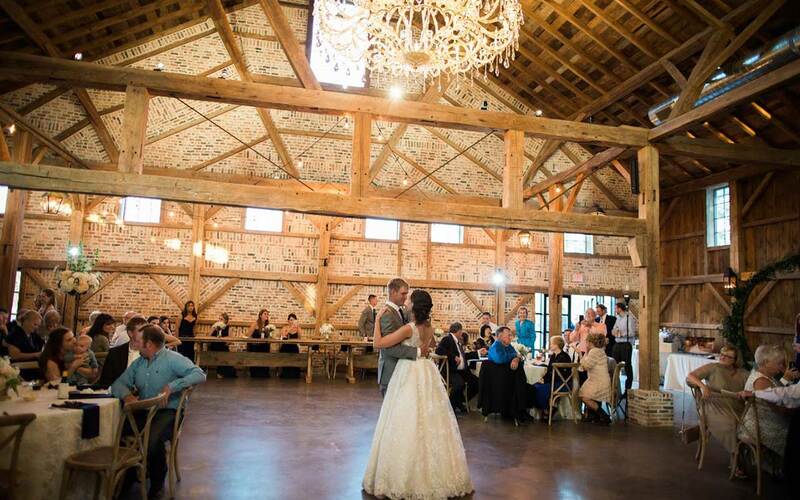 Modifications can be made to your barn to create clear span, more head rooms, and add custom functionality for your unique needs. 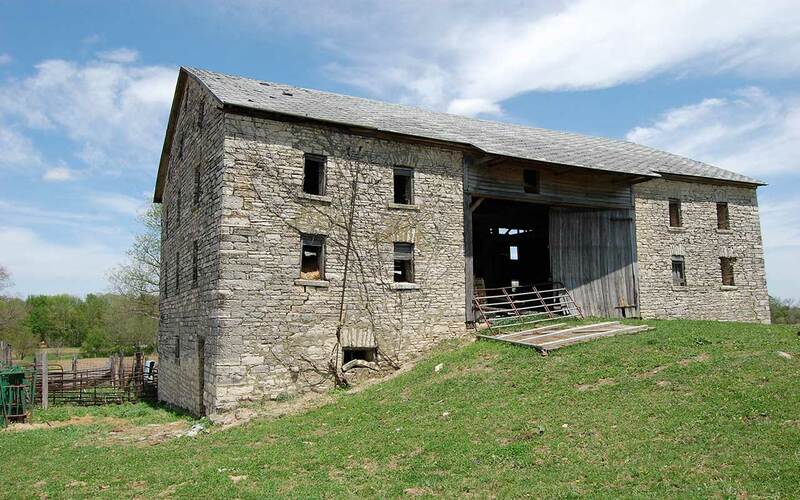 Our photo gallery features pictures of various projects at each stage of restoration. 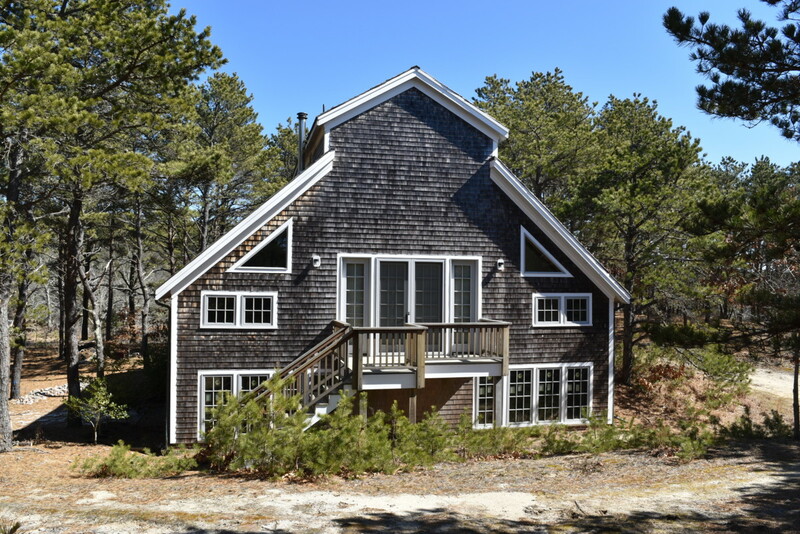 Get ideas for your next project and learn about our careful restoration process. 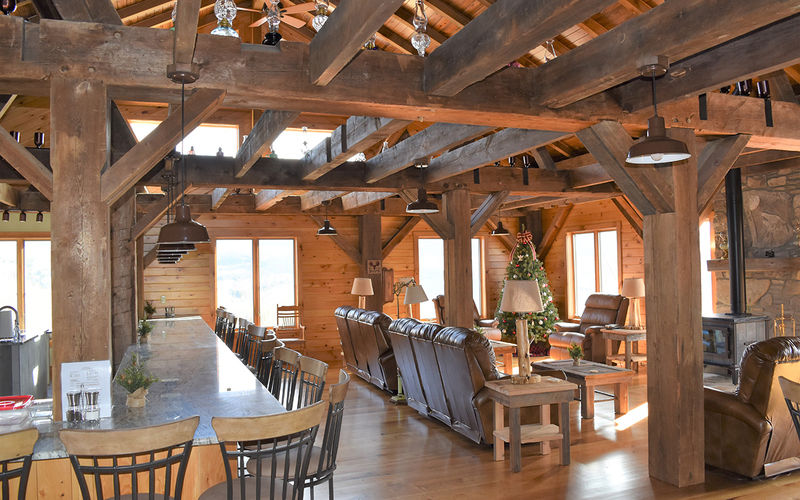 The Antique Barn Company focuses on careful restoration and relocation of timber frame structures. 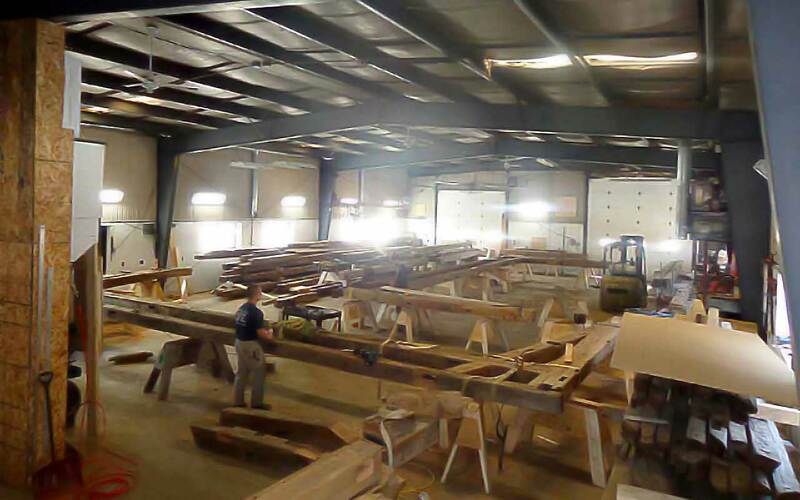 We've engineered custom equipment, hired the most experienced craftsman, and consult engineers and architects at every stage of each project to ensure quality and safety. Click "Our Craft" to learn more about our world class restorations.